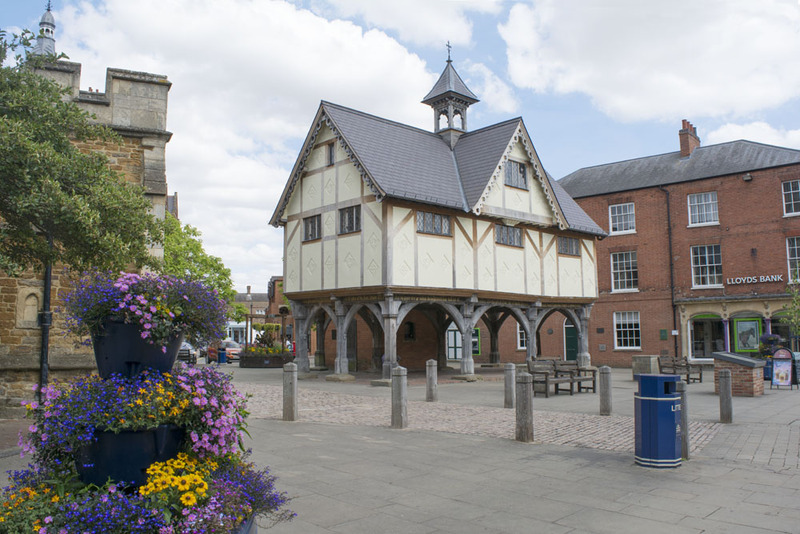 The Old Grammar School is an iconic and historic building situated on Church Square, adjacent to Market Harborough High Street. 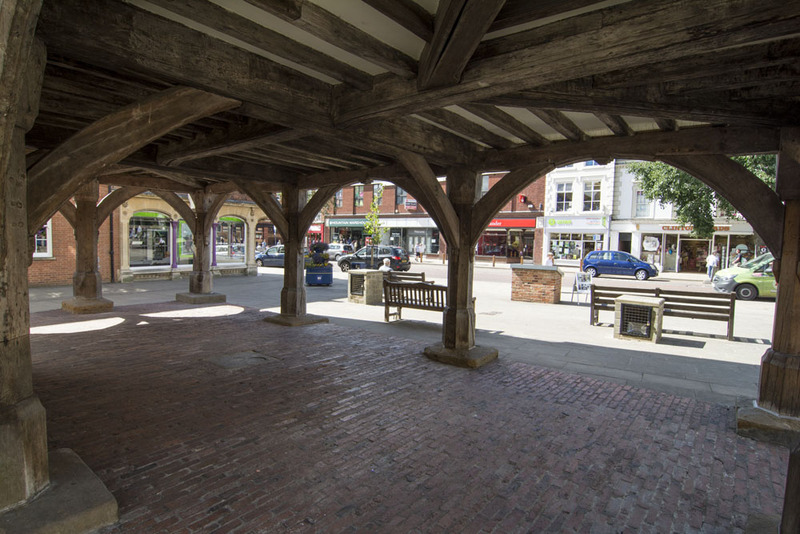 It occupies a prominent position within the town, is instantly recognisable as a symbol of the town and is a wonderful example of a Jacobean building. It can be used for a variety of events, from; wedding receptions to club and business meetings etc. 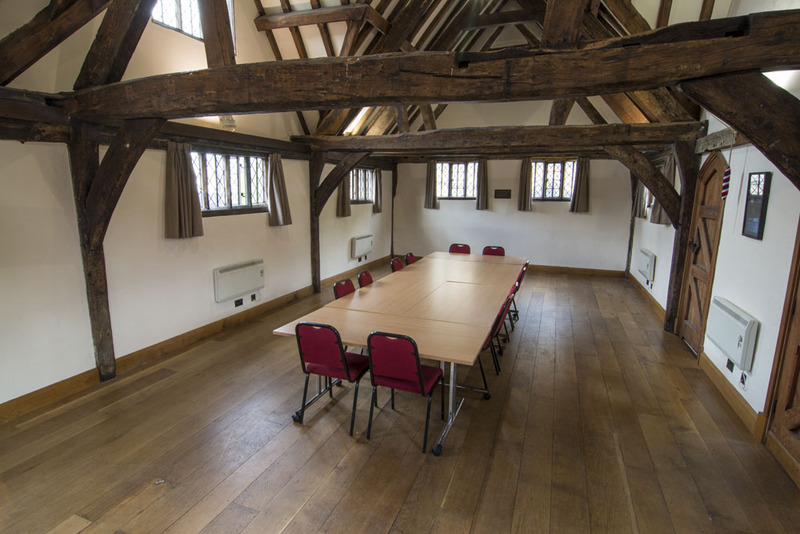 The Old Grammar School is a beautiful, iconic heritage building situated right at the heart of the town. 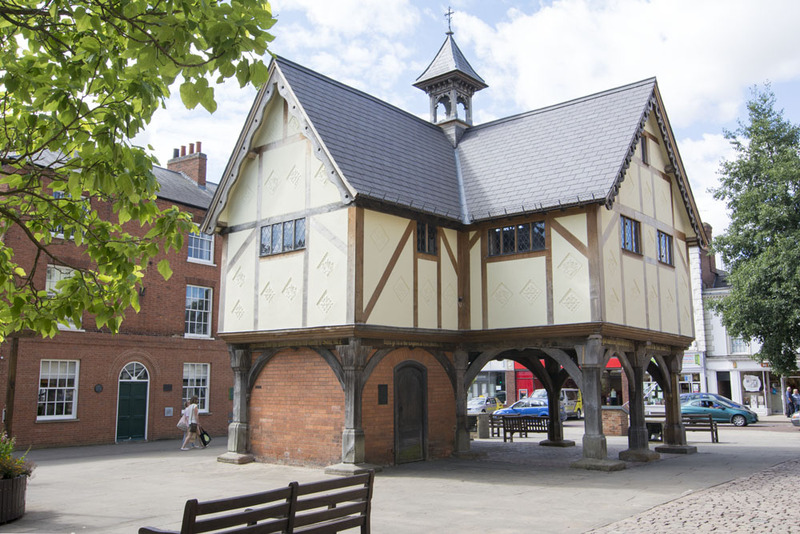 It is instantly recognisable and arguably, it is the jewel in the crown of Market Harborough. The Old Grammar School was built in 1614, using funds donated by a local benefactor, Robert Smyth. It was originally used as a school to educate poor boys from the town, and to provide them with bibles. The building continued in use as a school until 1908, when what is now the Robert Smyth Academy, was constructed. 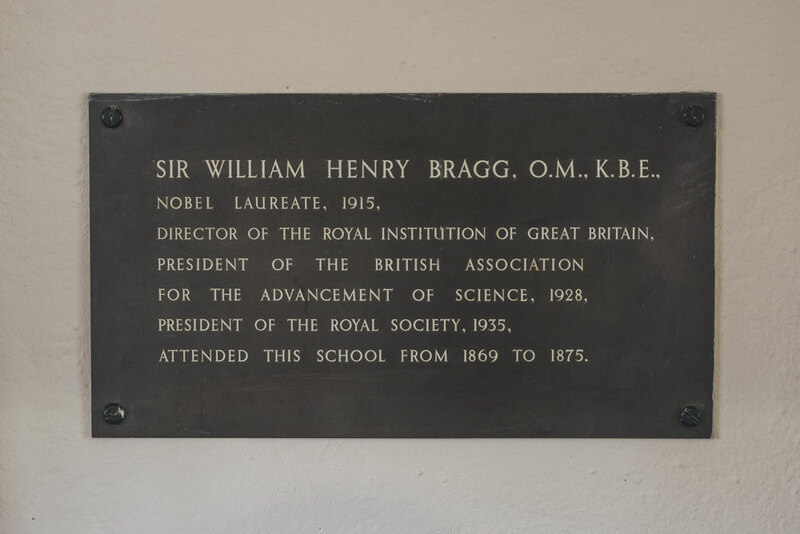 From 1910, the Old Grammar School was managed by the Market Harborough Exhibition Foundation and used by a variety of organisations. The Market Harborough Exhibition Foundation was acquired by Market Harborough and The Bowdens Charity in 2005. 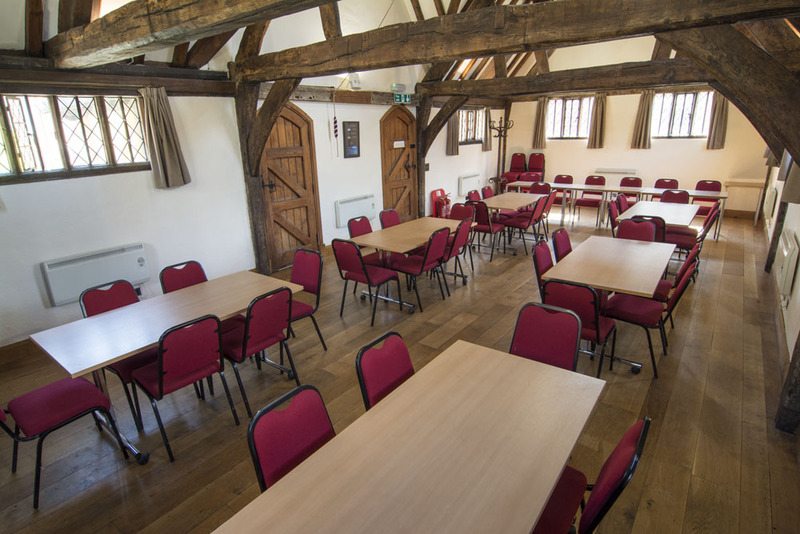 The project to refurbish the Old Grammar School was successfully completed by the Charity on 5th November 2014. 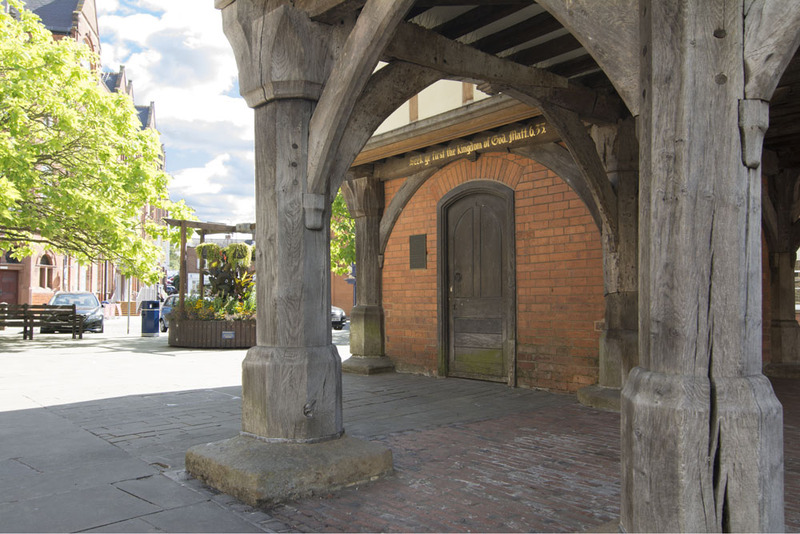 If you would like to know more about the history of the Old Grammar School, please visit St Dionysius Church (adjacent to the Old Grammar School), where you will find leaflets entitled “The Old Grammar School of Market Harborough – A History” and “The Old Grammar School – A Pupil’s View”. 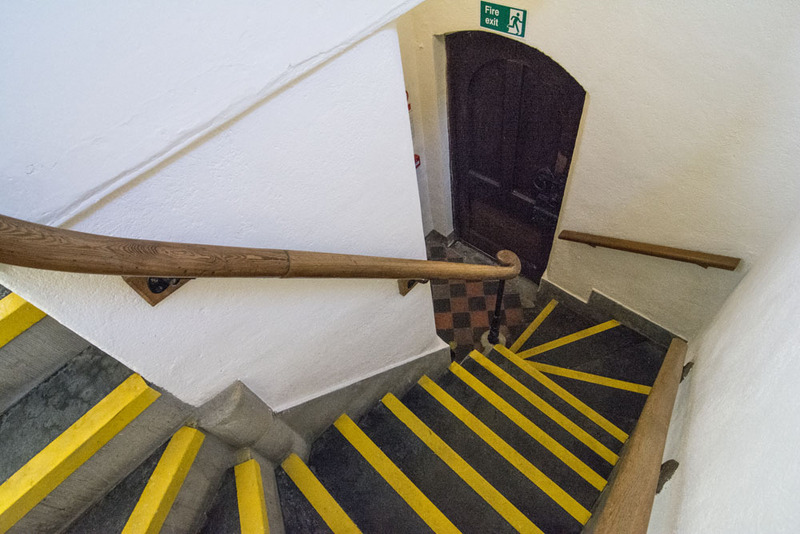 The Undercroft – area underneath the Old Grammar School, together with access to the cloakroom facilities, available between 10.00 a.m. and 4.00 p.m. 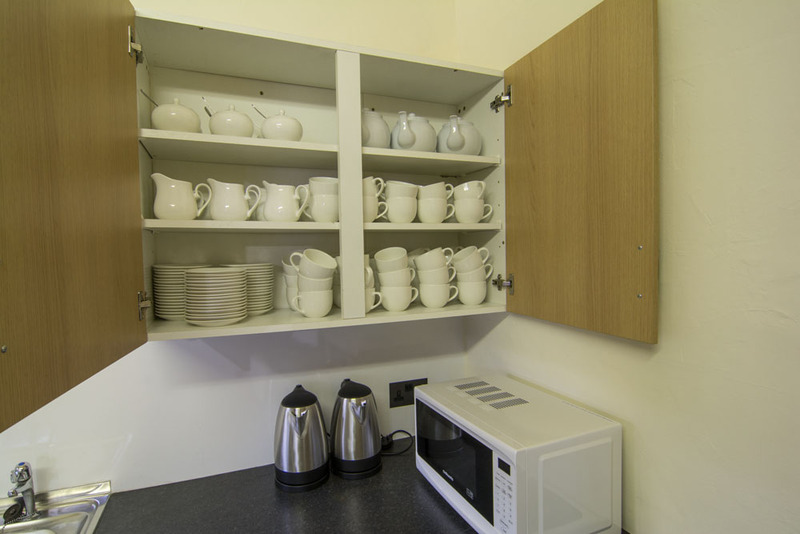 The Function Room – comprising use of the function room, kitchen area and cloakroom facilities, available for hire between 9.00 a.m. and 11.00 p.m. The function room can accommodate up to fifty guests and has fifty place settings comprising china, crockery and glassware which are available to the hirer. There are fifty seats and an appropriate number of folding tables. Please note that both areas are for hire simultaneously. Please also note that the Charity reserves the right to hire the Function Room and the Undercroft to different hirers simultaneously. 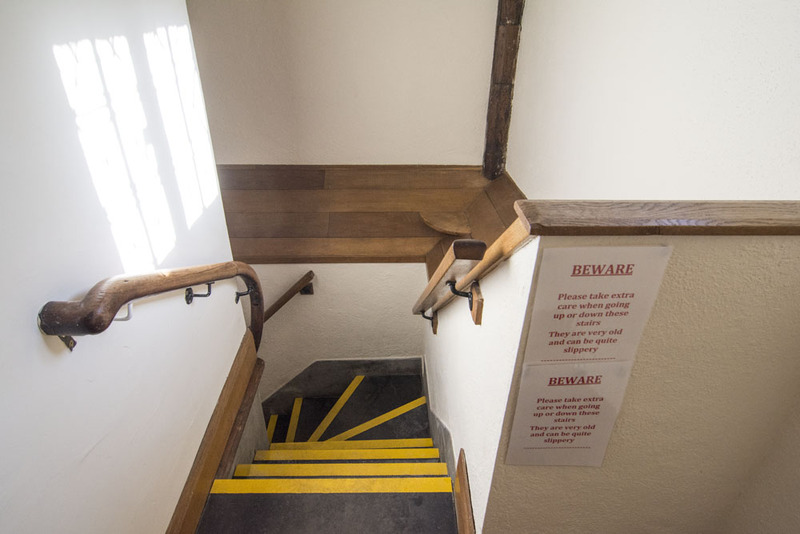 Please Note: There is no disabled access to the function room or the downstairs cloakroom due to the old grammar school being a listed building. On 30 May 2018, the Trustees adopted a new letting Policy with the aim of allowing people and organisations to use this wonderful property for community benefit purposes. 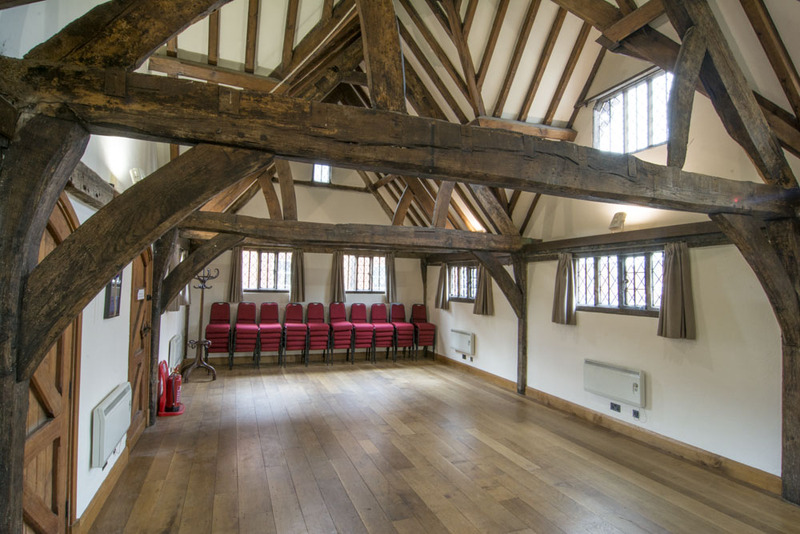 To see who can hire The Old Grammar School, Please view/download our Lettings Policy (PDF). 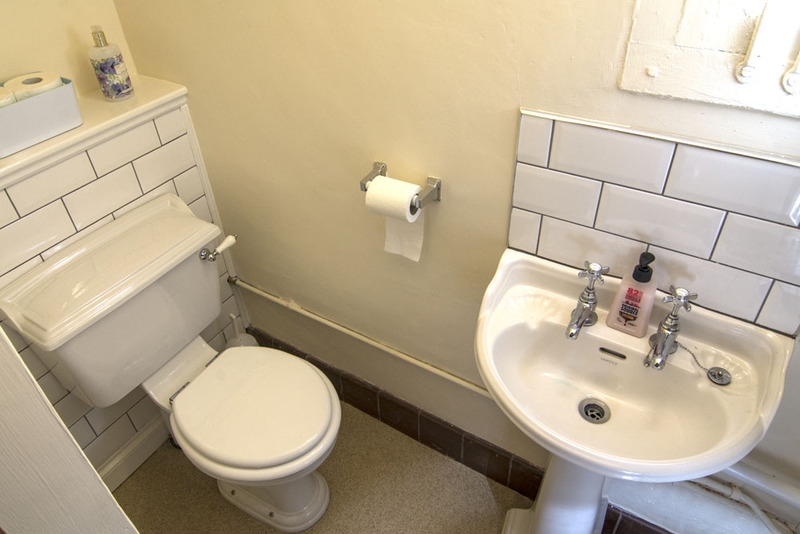 Hiring Undercroft: £25: up to 4 hours. £30: 4 or more hours. Hiring Function Room: £30: up to 4 hours. £50: up to 8 hours. £75: for 8 hours or more. 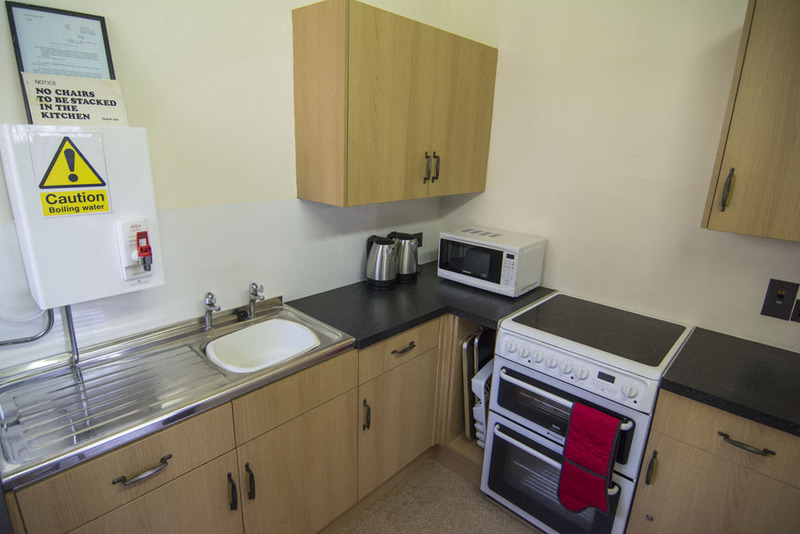 A refundable deposit of £20 is payable in addition to the booking fee cancellation charges are shown on the booking form. 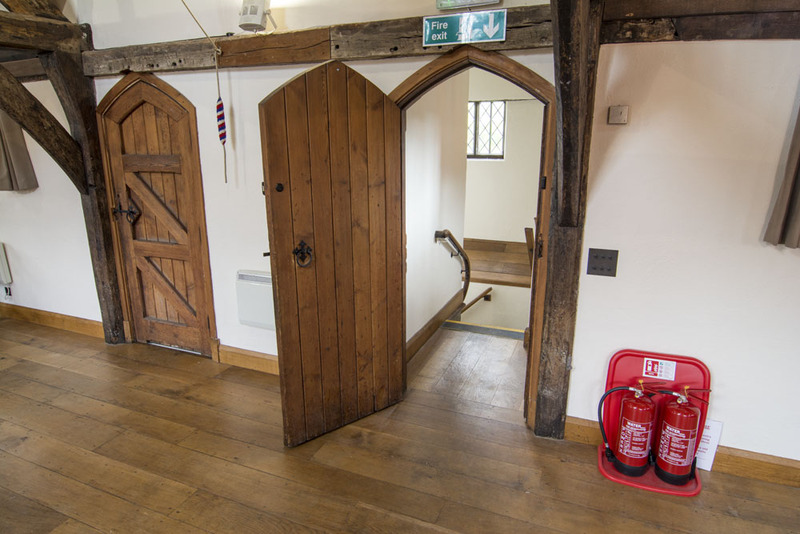 Booking fees are charged at a flat rate and there is no reduction for hiring either part of The Old Grammar School for half a day or less. Once you have returned these forms to the Charity’s Principal Office, our cancellation policy applies – please see our booking form. The Charity will invoice you for the booking fee and the refundable deposit, which must be paid immediately on receipt of the invoice. 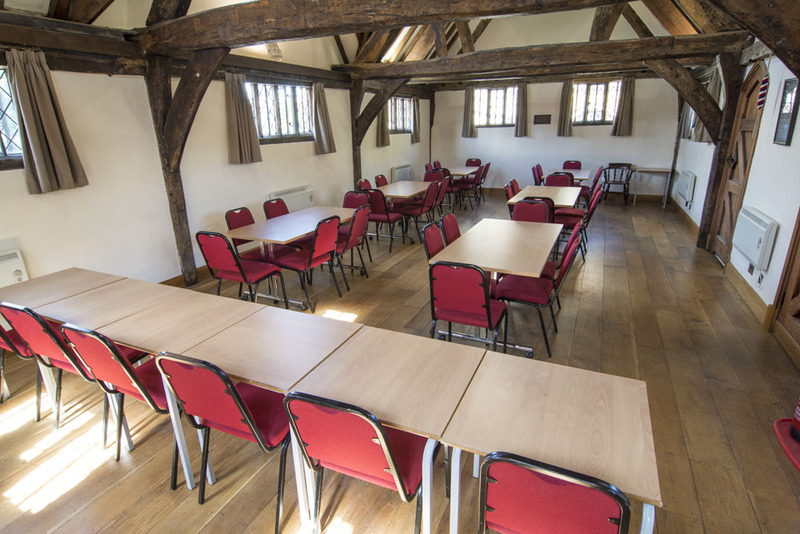 Thank you for choosing the Old Grammar School for your event!